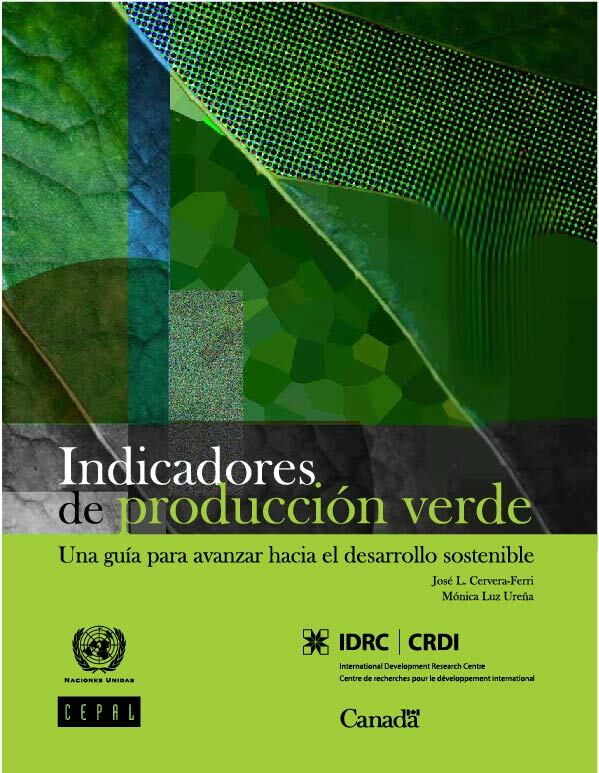 Under a contract with the UN- Economic Commission for Latin America and the Caribbean (ECLAC), José Cervera, CEO of DevStat, together with Mónica Luz, have published a guide to the statistical measurement of Green Production. The guide allows countries to put in place a system of harmonised surveys to businesses to collect information on inputs, technologies, investments, processes and jobs related to sustainable industrial production. 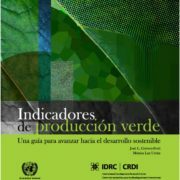 Greening the industrial processes is a key factor to achieve the environmental targets of the Sustainable Development Goals​.